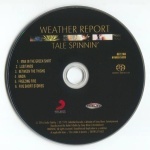 Tale Spinnin’ is the sixth album by Weather Report, recorded and released in 1975, featuring the addition of Leon “Ndugu” Chancler on the drums. Ndugu was recruited after Josef Zawinul heard him play with Carlos Santana. 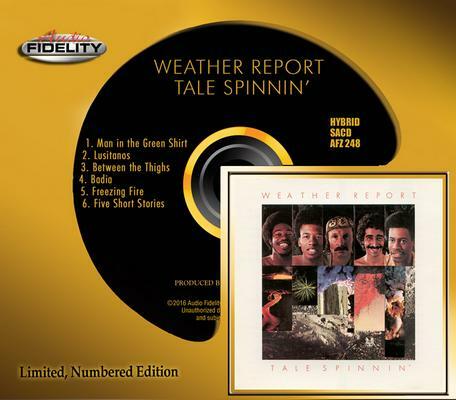 Weather Report was recording next door to Ndugu in the studio, and Chancler was asked to join them for a recording session. 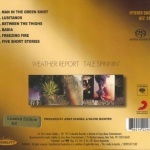 That session ended up lasting a week and produced Tale Spinnin’. After the record, Ndugu was asked to join the band as a permanent member, but declined in favor of continuing to work with Carlos Santana.